The Law Offices of Frederick W. Nessler & Associates, Ltd., along with David A. Axelrod & Associates, Ltd., filed a lawsuit to enjoin expenditure of public funds under an illegal contract and for common law breach of fiduciary duty against Springfield Mayor James Langfelder, James Zerkle, Doug Brown, John Davis, and Arch Coal, Inc. According to the Complaint filed on Wednesday a report, called The Ely Report, was sent by Todd Ely to Langfelder and Zerkle. 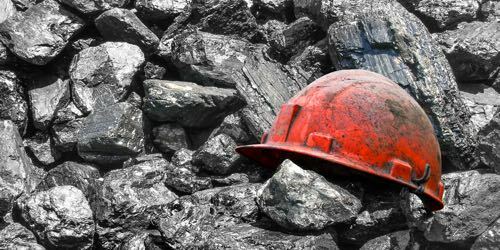 The report concluded that the price the City of Springfield was paying for coal was too high, and recommended how the City could save millions of dollars by purchasing coal from a different mining operation. The suit alleges Langfelder, Zerkle and others concealed the Ely Report from public exposure, caused a presentation to be made to the City Council which did not include much of the information contained in the Ely Report, and provided the City Council with other false information. Follow the link below to watch WAND-TV's report about the Complaint filed Wednesday. If you have information regarding this issue, please contact The Law Offices of Frederick W. Nessler & Associates, Ltd. at (217)698-0202.